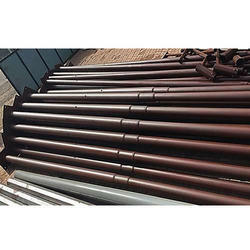 We manufacture a wide range of Tubular Steel Pole which are made using premium quality raw material. Nam eu augue non nunc vestibulum interdum. Cras ornare tincidunt adipiscing. Down Pole size : 3.5"
Up pole size: 2 "
We are the reputed company in offering Steel Tubular Pole to our clients. This product is widely used in different industrial applications. 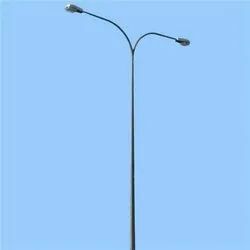 Steel Tubular Pole is manufactured from high grade quality raw material and advance technology. Offered range can be customized as per our precious client specifications. Sarja Electrical & Engineering Service Pvt. Ltd.
K.D. Electricals manufactures Steel Tubular Poles from SP 1-80. Our all poles are as per IS: 2713. Currently. We are exporters of tubular poles in India for distribution & transmission of electricity. Our Poles can also be used for Solar Panels.